* Certain restrictions apply. Banking products and services are subject to bank and credit approval. 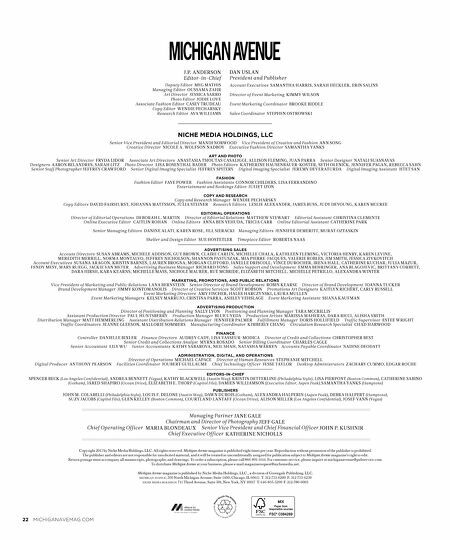 BMO Harris Bank N.A. Member FDIC It's not just property — it's personal. From a mortgage to a home equity line of credit, we want to help you make the place you live the place you love. Special limited-time offers available. * bmoharris.com/home Make it yours. 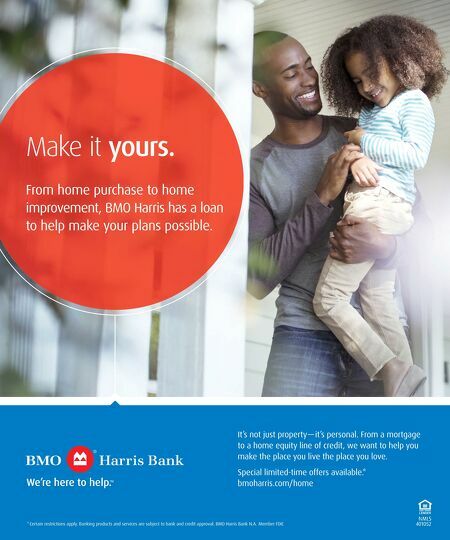 From home purchase to home improvement, BMO Harris has a loan to help make your plans possible.